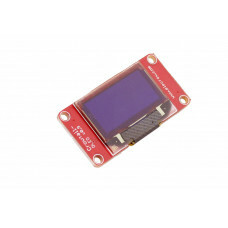 This 1.3”OLED display module is made of 128x64 individual write OLED pixels, It uses I2C to communicate with microcontroller such as Arduino, with the given library, it would be easy to integrate the OLED display module into your project. 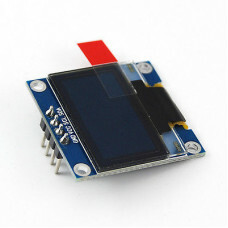 This is another great LCD display compatible with Gadgeteer modules from DFRobot. 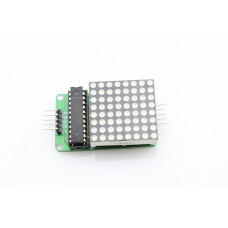 With limited pin r..
OLED Crowtail is constructed from 128 x 64 dot matrix OLED module. 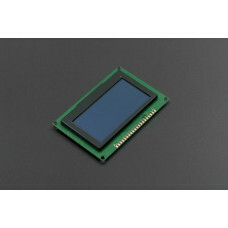 The display offers high bri.. 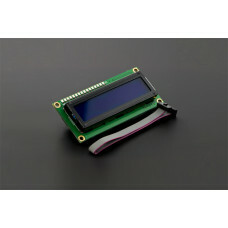 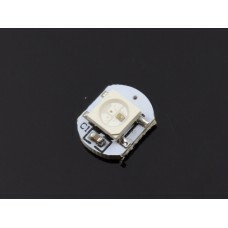 This OLED display module is small, only 0.96” diagonal, it is made of 128x64 individual blue OLED pi.. 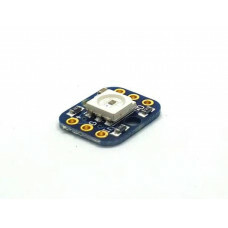 This product is a serially driven 8x8 LED Matrix which powered by MAX7219.The 8x8 LED Matrix is easy..
We are always looking for a display with high picture quality and affordable cost. 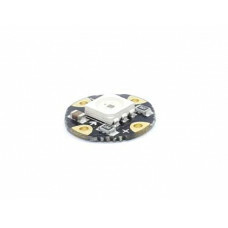 Thus almost all t..